The University of Hull has become the first in the country to become an official partner of Team GB. The exclusive partnership covers a six-year period and includes the Tokyo 2020 and Paris 2024 Olympic Games, and the Beijing 2022 Winter Olympic Games. 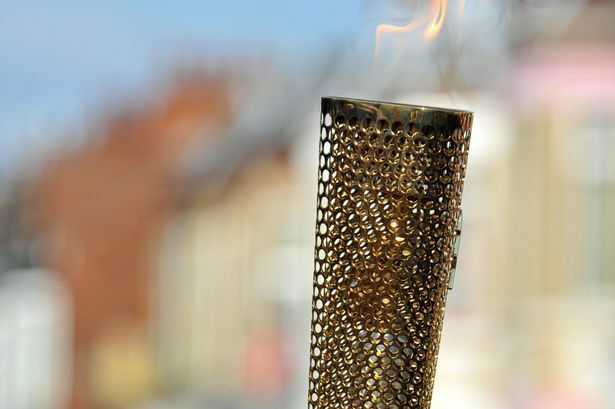 As part of the deal, the Olympic Torch will visit the university today, and be carried through the campus by university staff, students and alumni. Bill Sweeney, CEO at the British Olympic Association, said: “With planning for Tokyo 2020 well underway, we’re excited to announce this innovative partnership, which will deliver positive, tangible outcomes for both parties. “Our six-year commitment with the University of Hull underlines our vision to plan long-term beyond Tokyo and on to Paris 2024. “At the heart of Team GB’s mantra is giving athletes a platform to succeed exploring all avenues in the pursuit of success. “We will be conducting joint research and developing specific courses looking into the positive impact of a strong team ethos and how this can help achieve success in highly competitive environments. 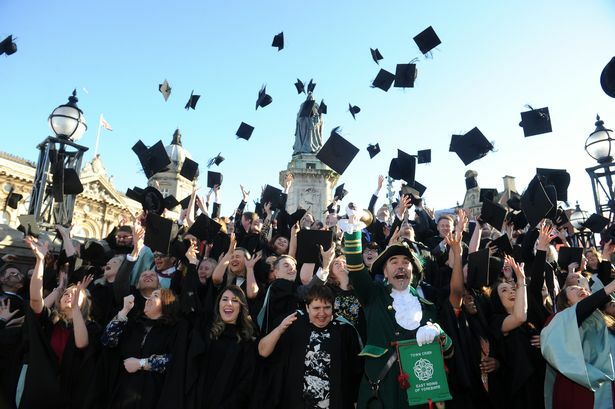 Professor Susan Lea, vice-chancellor at the University of Hull, said: “Team GB believe in everyday people achieving extraordinary things and the same ethos lies at the heart of the University of Hull. “This is the foundation of our partnership. We believe that the extraordinary lies within everyone – but to realise this potential takes hard work, support and inspiration. “Together with Team GB, we want to demonstrate that given the right opportunities, dedication and a supportive team, anyone can achieve their personal best. 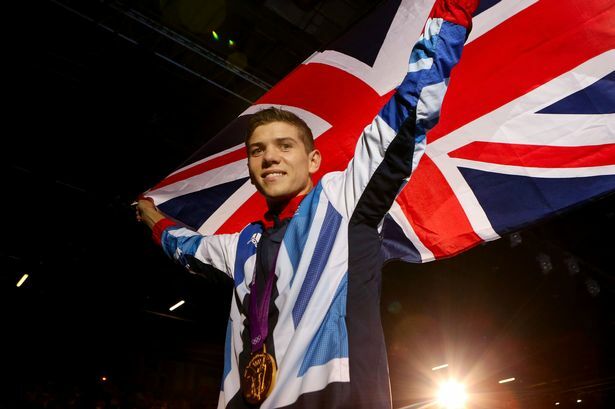 Ninety children from primary schools in Hull will take part in a mini Olympics at the University’s new sports facilities, cheered on by Luke Campbell, who became the pride of Hull after securing gold in the boxing ring at the 2012 London Olympics. Osaro Otobo, president of Hull University’s Union, said: “I’m ecstatic about the University’s partnership with Team GB – it is an honour and a privilege to connect with a historic sporting brand which strives for excellence. “This will have a hugely positive impact on the student experience here at the University of Hull."